-Skidmount Shipping Weight: 2510 lbs. -Skidmount Operating Weight: 2840 lbs. 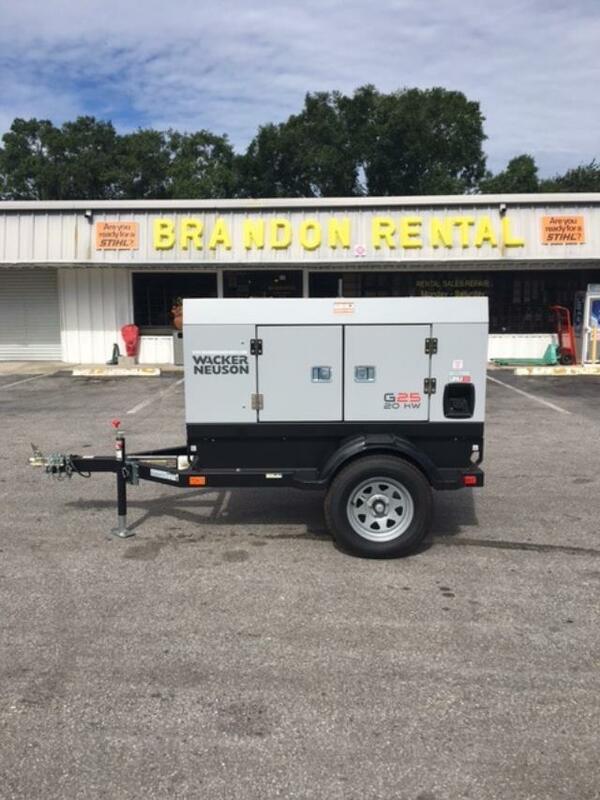 * Please call us for any questions on our 20 kw generator rentals, serving Tampa Bay, Brandon FL, Riverview FL, Seffner FL, & Lakeland Florida.